TORONTO, ONTARIO (July 30, 2018) The Sunburst Award Committee is pleased to announce the shortlists for the 2018 Sunburst Award for Excellence in Canadian Literature of the Fantastic. 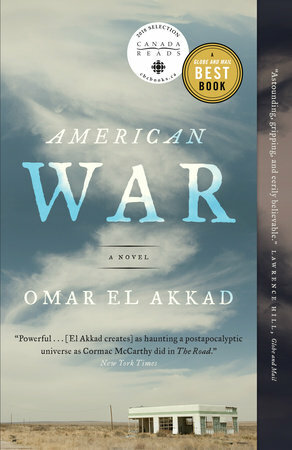 Set in a dystopic future as a second American Civil War rages, Omar El Akkad’s timely and disturbing novel bring to life a complex anti-heroine, Sarat Chestnut, and shines a light on the origins of terrorism, the catastrophic consequences of peak oil, the ravages of climate change, the plight of refugees, and the politics scarcity and resentment. American War’s masterful prose presents a powerful future mirror to the world we live in today. 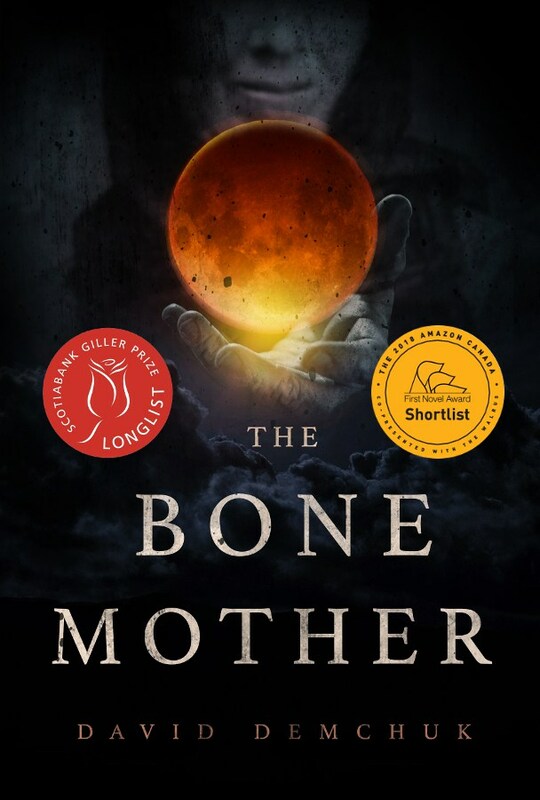 In the hypnotic cadences of fairy-tales, like secret stories passed as wisdom down the family line, David Demchuk’s The Bone Mother whispers and warns of the dark extraordinary in all of us. This book dazzles, capturing the readers imagination, transcending easy labels to appeal to any one who loves literature. 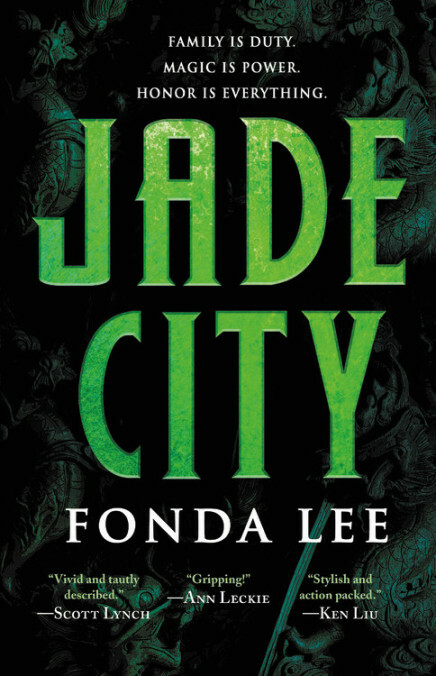 The characters in Jade City live and breathe, in a world that feels as real as our own. In that world, though, wearing jade gives some people powers, and those powers come at great cost. Every detail, from the décor to the dialogue, is chosen with care, without slowing down the novel’s pace. This book is a tour de force, and Fonda Lee has shown herself to be a master of her craft. 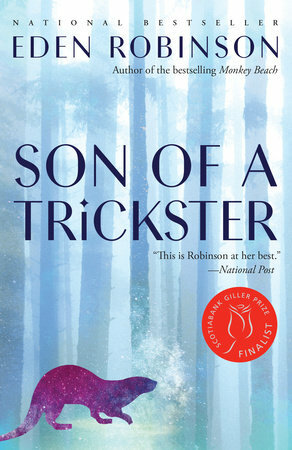 Whether he likes it or not, the supernatural world of spirits and witches is coming for sixteen-year-old Jared in Eden Robinson's Son of a Trickster. Considering the life he's had so far, a little magic might be what he needs to find his way through the chaos of his family, friends, and neighbors. At turns heart-wrenching and humor-filled, this contemporary fantasy brings its characters to vivid life in a story nearly impossible to put down. In Sputnik's Children, Terri Favro gives us the remarkable comic book creator Debbie, an unreliable narrator who decides to finally tell the story of her most famous character, Sputnik Chick: The Girl with No Past. Deftly mixing elements of CanLit, alternate history, weird fiction, and cold-war paranoia, Favro has created a memorable book full of adventure and feeling. Wendy Orr's Dragonfly Song follows Aissa, or No Name, in her heroic journey to find her place in a cruel world. Abandoned as a child and raised as a slave and outcast following the death of her adoptive family, Aissa relies on her courage, determination, and wit to become a bull dancer for the great Bull King. 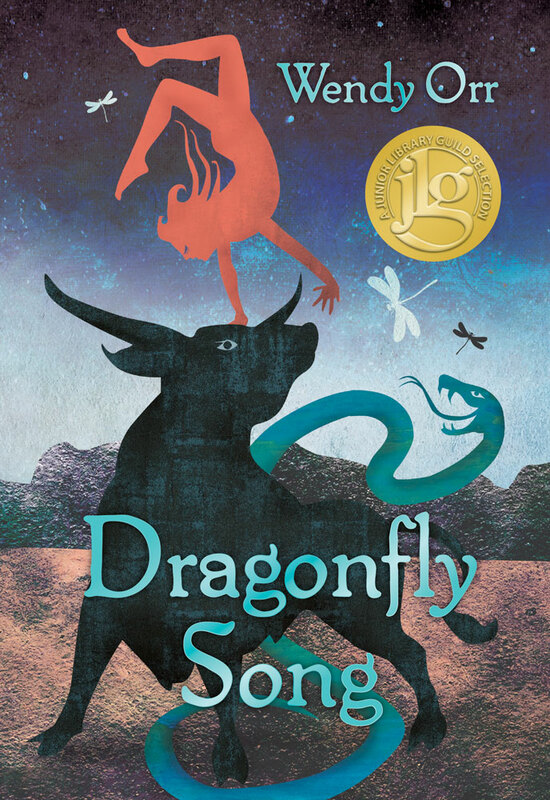 Set in the Bronze Age, Dragonfly Song brings mythology to life through a mix of gorgeous prose and poetry. Generations after Earth has been taken over by an alien race, a teen boy finds himself at the center of the struggle between peace and freedom. 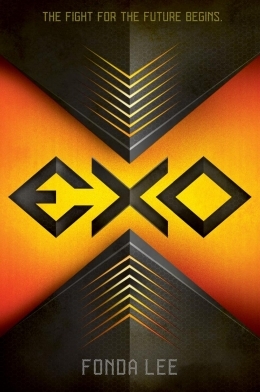 Fonda Lee's Exo deftly examines timely issues of colonialism, complicity, violent resistance, and personal responsibility in an intense, fast-paced work of science fiction that's as gripping as it is thought-provoking. 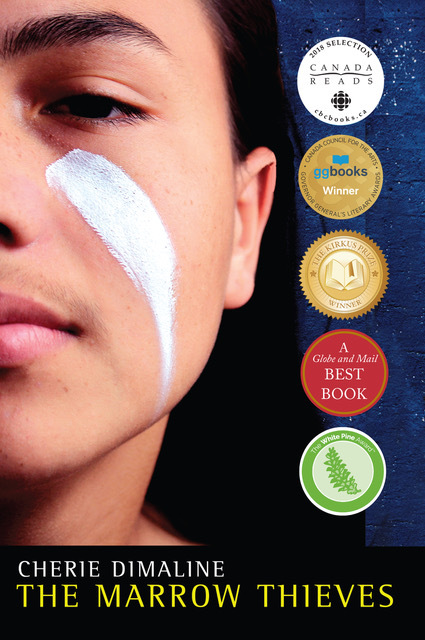 Cherie Dimaline’s The Marrow Thieves brilliantly connects the legacy of residential schools to a dystopian future where only Indigenous people are able to dream. 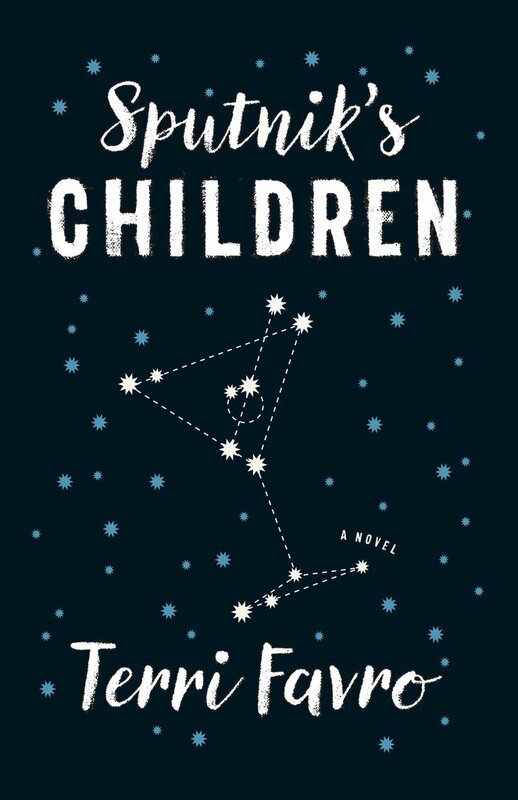 Written in exquisite prose, this stunning young adult novel is painful yet beautiful, bleak but ultimately hopeful. In this era of reconciliation, The Marrow Thieves is a speculative fiction that resonates and stays with the reader long past the last page. 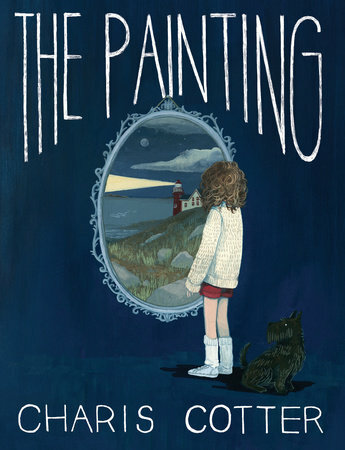 The Painting has the feel of a classic novel for young readers, in which two girls are drawn together through a portal they can’t explain, and in which the atmosphere of the coast of Newfoundland weaves its own kind of magic. It is, though, a thoroughly modern novel, one that pulls the reader in to its mystery through the alternating perspectives of the two girls. Charis Cotter’s storytelling is brisk, confident and compassionate. 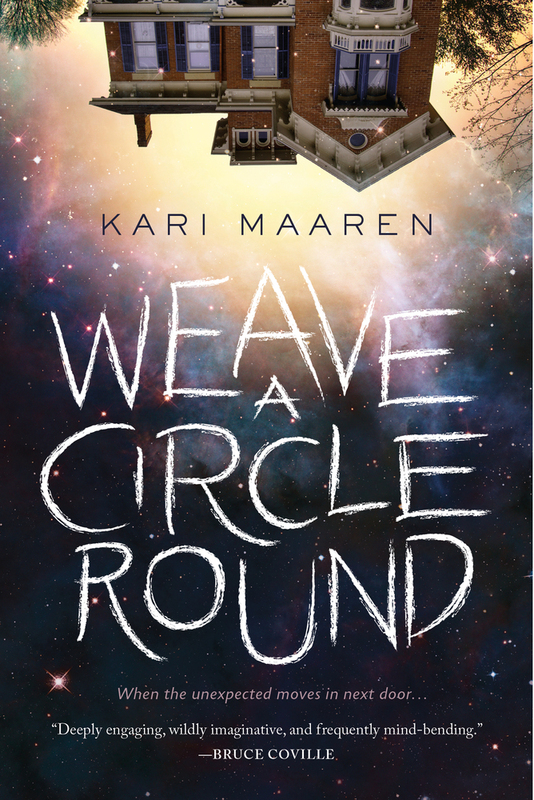 Pure fun from start to finish, Kari Maaren’s Weave a Circle Round has characters you want to time travel with forever. In addition to exploring friendship and family, the book is about embracing our own peculiar personal powers and making the story we are caught up in our own. Novel Jury: Megan Crewe, Kate Heartfield, Dominik Parisien, Halli Villegas, and Heather Wood. Sunburst Award winners will be announced in Fall 2018.